It's morphin' time! 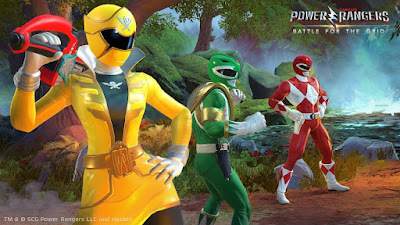 The official Power Rangers: Battle For The Grid youtube channel has streamed the 1st game play video for their upcoming fighting game! I dunno like the new PR video game, especially not the gokai outfit nonsense.